Keeping up with the proper maintenance of a residential pool can be exhausting. It’s even more exhausting if the pool you are managing is a commercial pool. If you are in need of a commercial pool management system in St. Pete, Triangle Pool Service is the company to call. Triangle services both residential and commercial properties in Pinellas County. They have a highly trained and qualified staff required to handle such a tedious task. Whether the commercial pool is part of a condominium, hotel, or even a water park — Triangle can help you keep it in the perfect condition it deserves. Pool are in constant need of chemicals, repairs, pH level balancing, and more. It is important that all of these aspects are maintained. 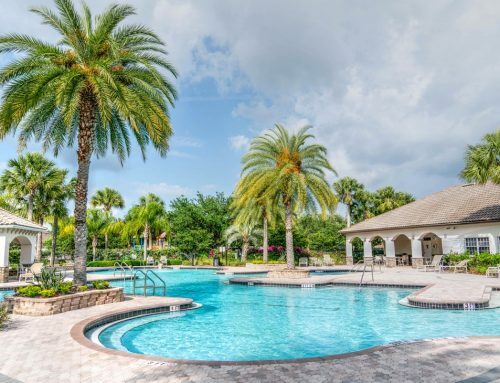 With a commercial pool management system in St Pete provided by Triangle Pool Service, you will be able to control all of the aspects of your pool at anytime from anywhere. 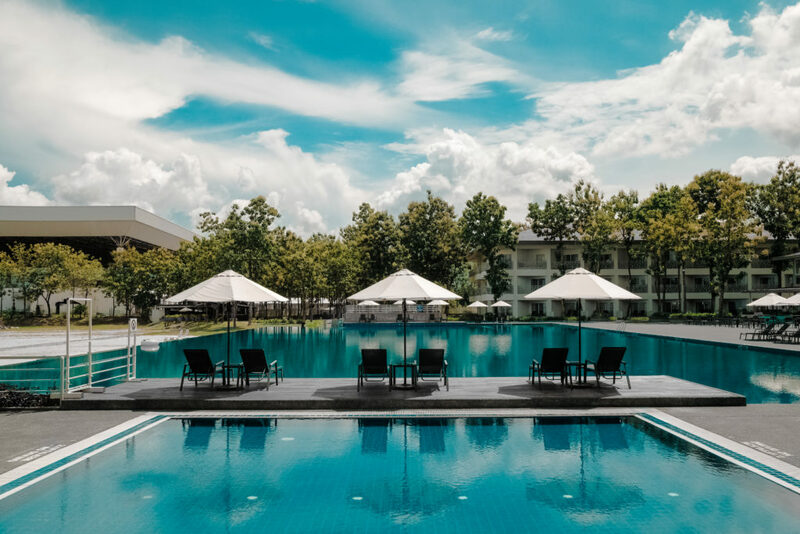 Chemical automation is only one of the many services offered that will make the maintenance of your commercial pool significantly easier. When you hire Triangle to install your management system, delivery is completely free. The time and money you will save by utilizing the services of Triangle Pool Service are priceless. For more information call (727) 531-0473 or fill out the online contact form. 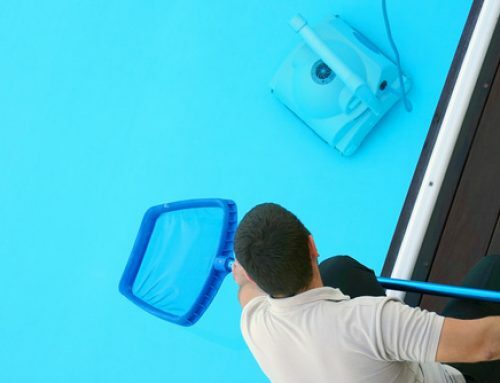 Do You Need Commercial Pool Cleaning Services?